What Is Multivariate Ad Testing & How Does It Work? What is multivariate ad testing & how can I do it? If you want to maximize ad revenue on your site, how many ads should you have on each page and where should they go? One person might say five ads per age because it increases the number of opportunities a user has to engage with ads on any particular page. Another might believe that having only two or three ads per page is better because it makes it more likely that a visitor will spend more time on your site, and the increase in pages per session translates to the viewer being exposed to more ad impressions overall. But, that still doesn’t answer where they should go or what sizes they should be. Without data, it’s hard to tell. Anyone who quickly blurts out an answer isn’t being honest. There are a lot of factors that impact ad earnings – such as site layout, ad location on the page, types of ads being shown and site content. If you truly want to discover what works best for your unique site, multivariate ad testing is the way to go. A/B, or univariate, testing involves making changes to one variable and seeing how those changes impact your site’s performance. For example, you may want to see if using contrasting colors for text ads instead of complementary colors results in more ad revenue. Or, you might want to test different font sizes to see if using a larger or smaller font across your site improves bounce rate. Multivariate ad testing takes the testing process even further by testing two or more variables at the same time to see which combinations of factors give the best results. With multivariate testing, you can discover ways to increase ad revenue for your site that you may never find with simple A/B testing. 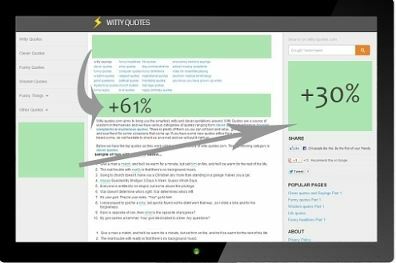 For instance, it’s possible that you may not see any significant difference from changing font size or menu placement when testing each variable on its own, but a variation that involves changing both at the same time may give you better overall results. While there are lots of tools that make A/B testing simpler and more efficient, it’s also something that can be done manually since only one variable is involved. 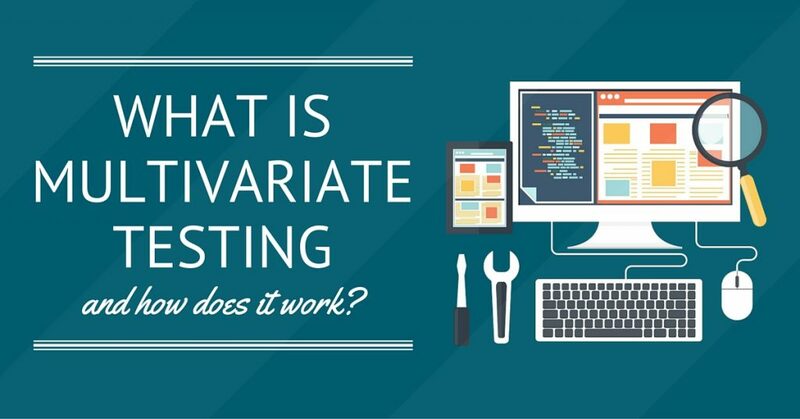 Manual testing is still possible with multivariate testing, but it is much more complex and time-consuming since the introduction of each additional variable you want to test can increase the number of variations exponentially. 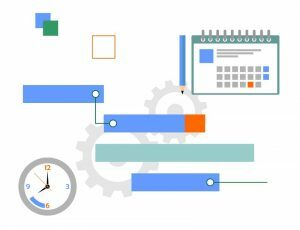 That’s why most multivariate ad testing scenarios use an automated tool like Ezoic that continuously experiments with different combinations of variables. Manually testing all these combinations could take months, or even years, in addition to all the time it takes to make the changes hands-on. 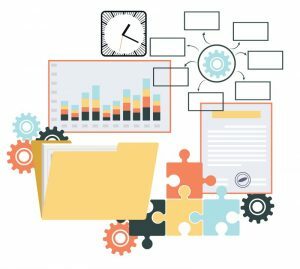 On the other hand, automated tools that do the work of setting up experiments and measuring their results for you can cut that time to days or weeks. Another benefit of using a machine-learning multivariate ad testing platform like Ezoic is that it allows you to take advantage of your experiments faster. When the tester sees that certain choices are improving your site’s ad earnings, those changes can be implemented immediately while the platform continues to test other factors in order to look for additional ways to increase ad revenue and improve user experience. What Types of Things Should You Test? 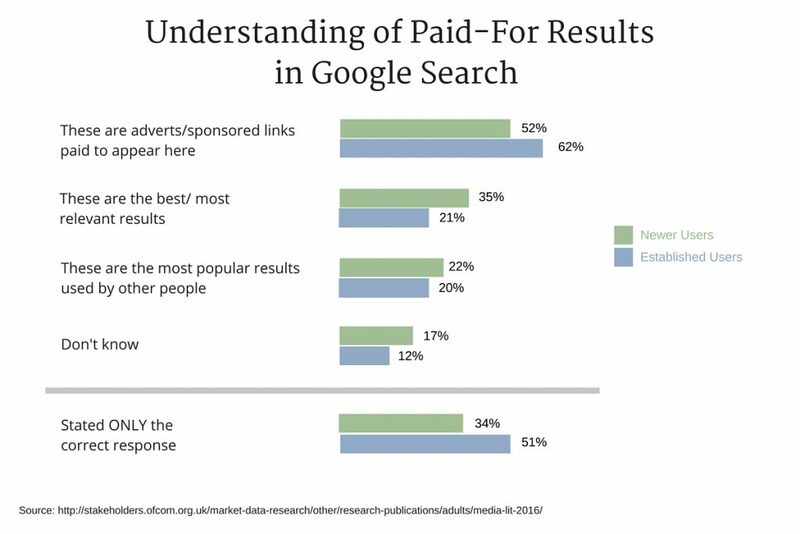 There are a number of factors that can impact a site’s ad earnings – and not all of them are directly related to the ads themselves. Making changes to other web page components, such as menu location, can improve user experience and lead to visitors viewing more pages per session. Not only will this result in more ads being shown during a session, but it may also be a signal to Google and other search engines that users like your site better than ones belonging to competitors. This could lead to a bump in rankings for your site, causing an increase in organic traffic, which would also increase your ad revenue potential. Number of ads per page – By decreasing the number of ads per page, you may actually increase the number of ads shown to a visitor in a single session. As in the scenario given at the beginning of this article, showing fewer ads per page may lead visitors to view more pages per session and to be exposed to more ad impressions during that session. Additionally, you can test showing a different number of ads on certain types of pages. For instance, you may find out that showing fewer ads on the most common landing pages of your site results in an increased number of pages per session and more pageviews overall. Ad sizes, locations and colors – How will revenue be impacted if you only show ads below the fold? Experiment to see how changing ad locations, sizes and colors affects ad revenue per user. Site layout – Your site’s existing theme and layout may appeal to your personal tastes, but what do your users think about it? And, is it designed to optimize both user experience and ad revenue? Test different themes, menu locations, logo placements and other web page components. Types of ads – How do native ads perform when compared to display ads on your site? How can you use different ad types in conjunction with one another to maximize revenue potential? Content layout – How does the inclusion of images in your articles impact your site’s earnings? Would different titles and featured images appeal more to users, depending on their traffic source? Ezoic’s Content Tester lets you create multiple variations of each piece of content on your site and test to see which performs best in a variety of situations. Different combinations of factors may be more appealing to certain user groups, and you can take advantage of this insight to show the best format to each user. The best way to see if multivariate ad testing can help you find ways to increase your ad revenue is to try it out for yourself. If you’re not quite ready to jump in with both feet, you may want to go with Ezoic’s Ad Tester. This tool works with your existing ad networks to find the best locations and sizes for ads on each page of your site for multiple scenarios. Even if your site is already highly optimized, you could see ad revenue increase by 50% or more – and that percentage could be a whole lot higher for sites that haven’t focused a lot of time towards optimization in the past. If you want to go a step further, Ezoic’s Layout Tester allows you to test multiple themes and layouts with your existing site content to determine which ones both increase ad revenue and improve user experience. The A.I. platform learns more with each piece of data it collects, and it continuously adapts to show the best layout to each user based on that data. Multivariate testing is the best way to ensure your considering all the factors that are important in your attempts to optimize your site. Hopefully, access to these tools and insights will help you maximize the performance of your site. Stay up to date with us by subscribing to our newsletter above.